ALLENTOWN, Pa. -- A man arrested in North Carolina last year after decades as a fugitive will be released because Pennsylvania prosecutors have decided they cannot prove he was responsible for a 1993 slaying. 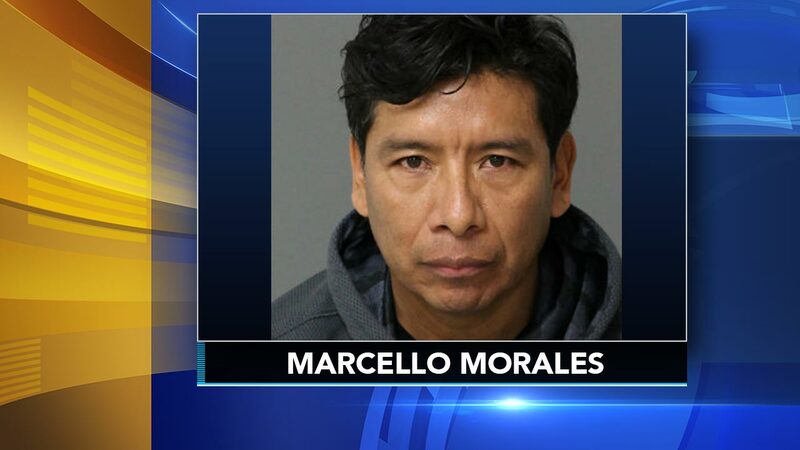 Lehigh County District Attorney Jim Martin said Wednesday he would withdraw all charges against 46-year-old Marcello Morales. He said prosecutors re-interviewed witnesses in the nearly 25-year-old case and determined they would not be able to prove guilt beyond a reasonable doubt. Morales was accused of fatally stabbing 30-year-old Edwin Torres in Allentown in June 1993. An arrest warrant was issued days later, but he was not captured until last November. Authorities say he had been living near Raleigh, North Carolina, under the name Roberto Tomas Mendez.